Presentations, whether delivered by a sales or agency executive has to deal with the need to keep it short, be able to communicate quickly while influencing or convincing the listener to take action or make decisions. If your presentations are going to influence your audience you need to shift to a “why” first, then how and what approach. This presentation structure should apply to media kits as well, with the added need to make sure your audience quickly understands your media brand story with professional design and appropriate imagery and graphics. This session will walk through the why-how-what structure and you will learn the fastest ways to improve understanding, make sure your audience remembers what you say and embraces your insights. You will get the latest tools and techniques to turn your presentations and media kits into professional documents with little to no money, and no design skills are needed. All participants get free 1,800 icons and symbols as well as Mike’s popular Graphic Cheat Sheet. 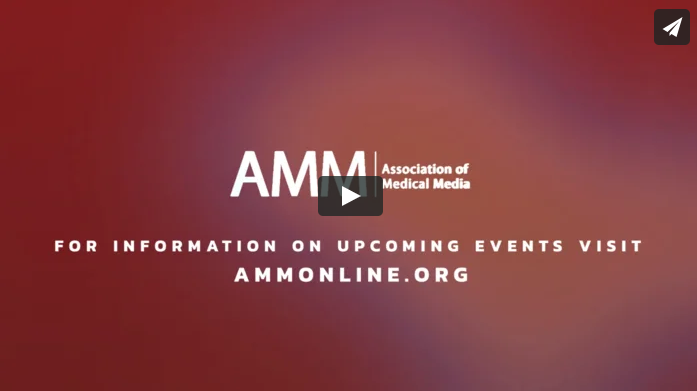 Want to get a sense of an AMM Educational Meeting?